Cities are the impetus for economic growth. This statement is the thesis of a massive study published in 2010 by the United Nations. Since this revelation has become common knowledge, scholars and researchers have directed their efforts towards answering a more pointed question- what are the circumstances under which city’s become efficient engines of economic growth? Innovation is one answer. Innovations in technology have made new opportunities for businesses. Cities at the forefront of innovation also seem to be the most efficient- Palo Alto for example. So how can a city encourage this kind of behavior in the economy? A simple but effective way to encourage innovation is to encourage entrepreneurs. 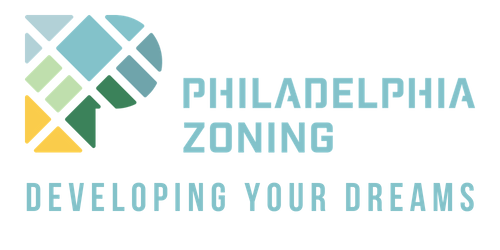 The current Philadelphia Zoning Code implemented in August 2012 should be a document to encourage entrepreneurs and the innovations that drive them. However, the Zoning Code is the product of a regulatory agency which is not set up to encourage behaviors like innovation. At least for small to medium size businesses. The city has offered incentives worth more than twenty million to the tech giant Amazon in a bid to attract their business. But when it comes to smaller local businesses opening in the city there are actually major disincentives which can actually prevent a new business from opening. 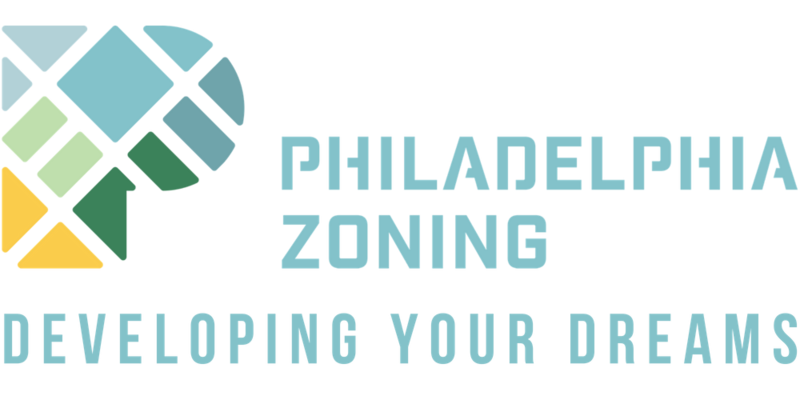 For many entrepreneurs trying to launch their first business, the Philadelphia Zoning Code can be an insurmountable hurdle. Not everyone who wants to open a new business needs to get a Zoning Variance. Many new businesses can simply obtain an over the counter use permit, sometimes they may need a new certificate of occupancy, and perhaps even a building permit if they wish to make significant alterations or erect a new structure. However, there are a great many entrepreneurs who are, somewhat arbitrarily, forced to obtain a variance to obtain their permits. Tattoo studios, for example, are almost exclusively opened under a special exception permit. And while there should, of course, be oversight from the city to vet the people who want to operate this kind of business inside the city, the majority of this vetting process is redundant. The Department of Health verifies credentials and performs a thorough inspection of the studio before it is allowed to open. Many of the things the Department of Health reviews such as trash plan, needle collect, function hand sink etc. are also reviewed by the Zoning Board of Adjustment. However, in order to even schedule your inspection with the Department of Health business owners but have their case reviewed by the Zoning Board of Adjustment. A process which takes on average 3 to 6-months. This creates what can be an insurmountable hardship as it forces business owners to pay rent for up to a year before they can start running their business. Another, more devious interference is that of the District Overlay. These are added restrictions imposed over even more unpredictable areas; both geographically and in what they choose to restrict. In addition to being confined by limitations set by the Zoning Code itself, a business owner may be restricted by smaller community authorities as well. We encountered an example of this with one of our latest clients. The clients are planning to open a kickboxing gym in a currently vacant commercial space located in a CMX-3. According to the Zoning Code this should be a by-right use permit for which the owners would pay a small fee to get their permit and open their business. 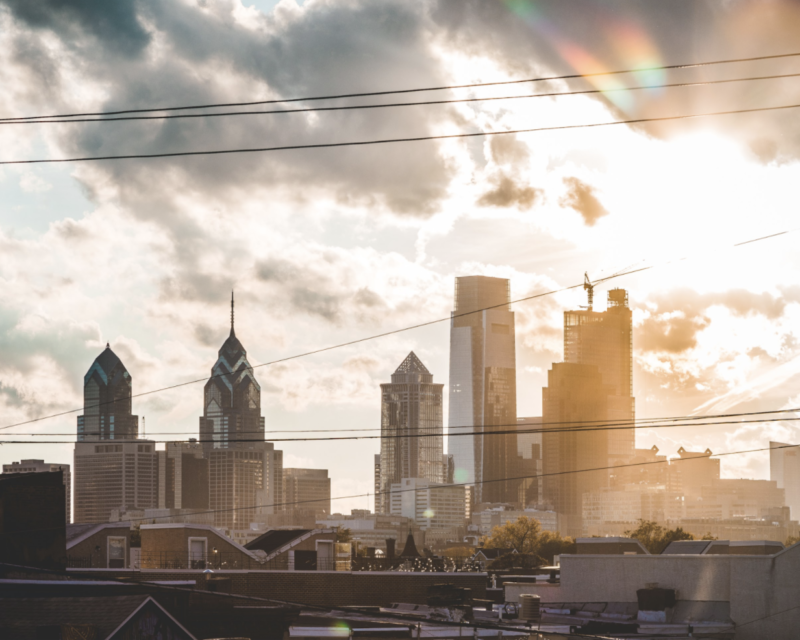 However, the North Broad Street District (an entity that doesn’t seem to even have a website) decided at some point to make the opening of any “personal services” business something which requires special approval by the Zoning Board of Adjustment. Again this decision, in this case taken by a small community organization, is blocking innovation and entrepreneurship essential to the economic growth of the city. As previously explained, the Zoning Code itself is not an impediment to growth. And having a more elaborate review process for certain kinds of developments is perfectly reasonable. However, there are some clear inefficiencies in the system that are harmful to individuals trying to open their business, and to the city a whole because it blocks businesses from opening, it blocks innovation from happening, and ultimately it drives jobs and opportunity away. It would only take a few small changes to the permitting process to redefine the function of the Zoning Code to promote new business, instead of blocking it.